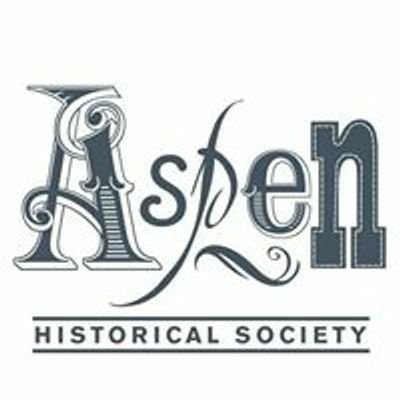 Join Aspen Historical Society for an Aspen Brewing Company beer and the story of the first “ski resort” in the Roaring Fork Valley. 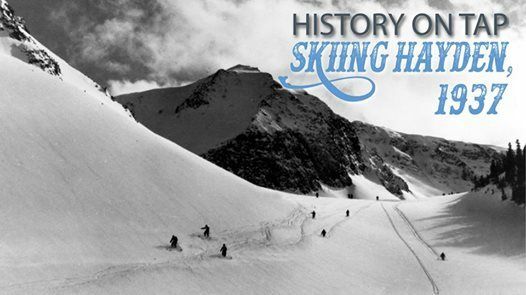 Historian and actor Mike Monroney will present a character performance of Billy Fiske, telling the tale "in his own words" of his partnership with Ted Ryan and Tom Flynn to bring commercial skiing to the area. 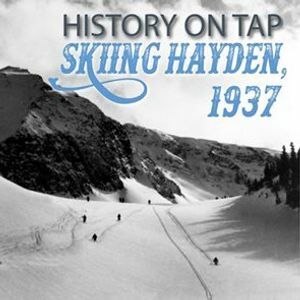 Due to the onset of World War II, the trio’s plan for a European lift system for the Mount Hayden area came to a halt shortly after they built a lodge in the old town of Highland at the convergence of Castle and Conundrum Creeks. *this is a ski-in location on Aspen Mountain, take "Buckhorn" trail from the Sundeck.